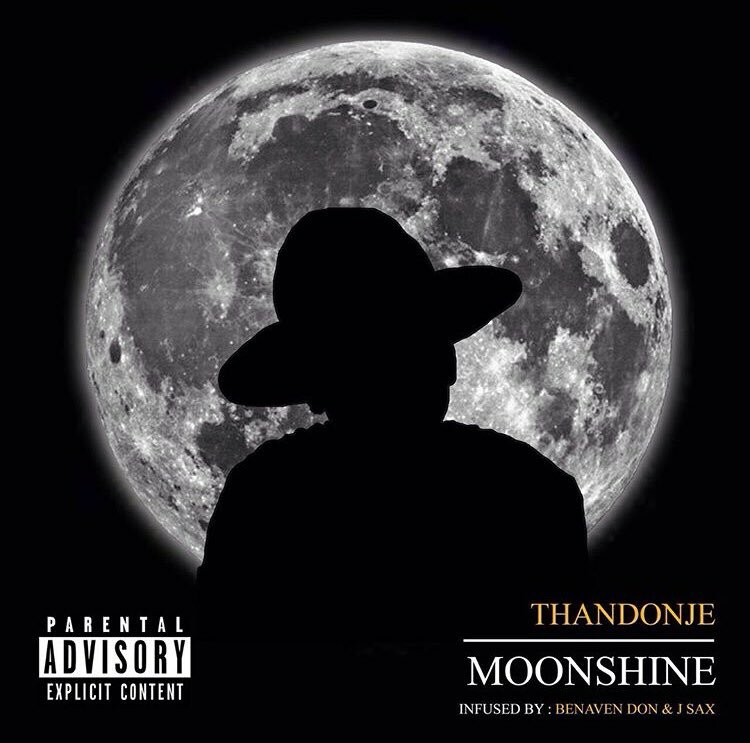 ThandoNje has finally dropped a new song today ‘Moonshine’ after teasing it’s release all over social media last week. The song finds Thando delivering one beautiful song with her effortless vocal play which has over the years grabbed the attention of the game with each release. #Moonshine couldn’t have dropped on a better day than Monday which will definitely remove all year Monday blues from play.